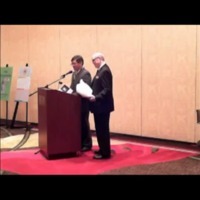 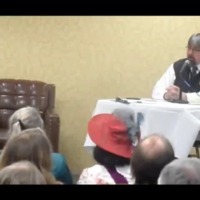 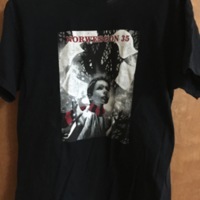 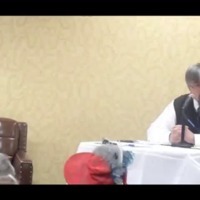 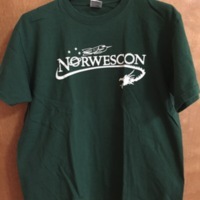 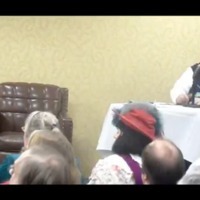 This short spot was filmed at Norwescon 35 by KBTC Public Television. 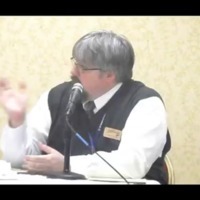 Our thanks to KBTC for allowing us to post this video. 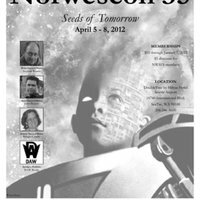 Photos from Norwescon 35 (hosted externally on Flickr). 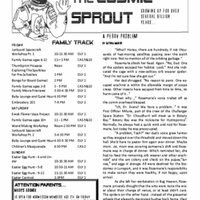 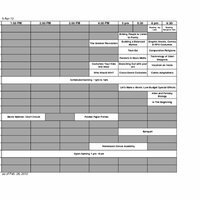 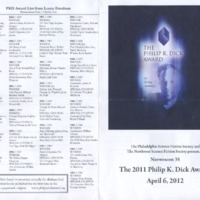 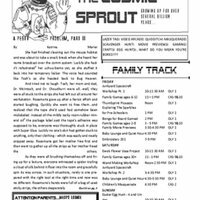 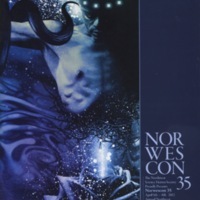 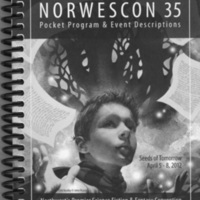 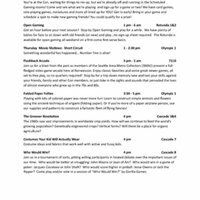 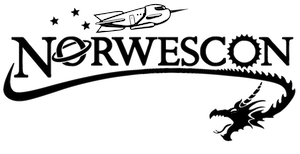 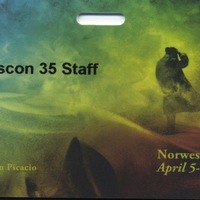 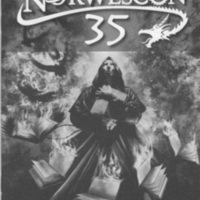 Day-by-day listing of descriptions and panelists for each of the panels at Norwescon 35.